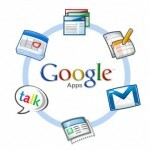 If you use Google Apps for your business then Google is throwing some perks your way. 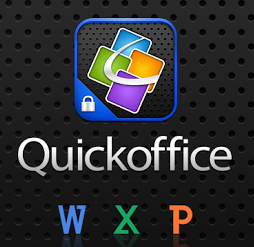 They recently purchased QuickOffice a decent Microsoft Office document editing tool for the Android platform. 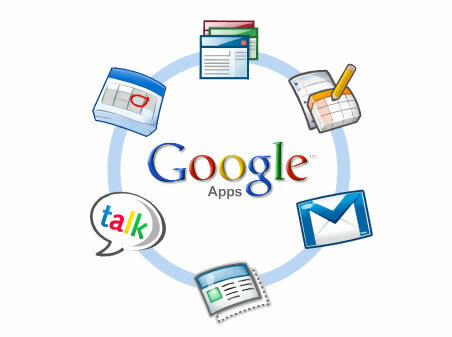 If you are not using Google Apps then consider it. You can find other posts here about it. It’s inexpensive and rich with function that you can take advantage of. It costs $5 per user per month which is a bargain if you use just a few of the tools.